Scott is Bridewell’s Technical Delivery Leader and brings a significant amount of experience within the cyber security and data privacy profession. Scott has delivered security and privacy solutions on a global scale within a number of sectors such as central government, police, financial services, police, retail, oil and gas and has also worked with a number of software development companies, cloud service providers and some of the largest hosting companies in the world. Scott joined Bridewell Consulting in early 2016 and is responsible for the delivery and growth of our information security and privacy practice in additon to the development of our managed security services portfolio. Scott provides security leadership and hands on technical operational delivery for a number of Bridewell’s clients and also provides leadership and guidance to our consultants. Before joining Bridewell, Scott operated across a number of industries, his latest roles before joining Bridewell were Director of Security and Head of Security and Compliance. Working with SME companies to organisations such as IBM, Scott has provided a vast mixture of security leadership and technical delivery of programmes such as ISO27001:2013, PCI DSS, NIST, Cyber Essentials Scheme, PSN, PSNP and CESG (now NCSC) guidnace. 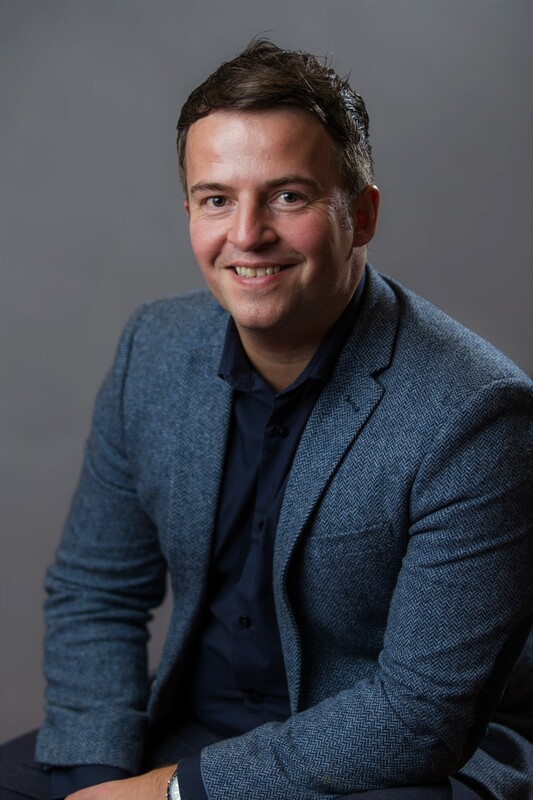 Scott is extremely passionate about cyber security, information security and privacy, in particular when it comes to delivering a high quality service for Bridewell’s clients both when he is involved in delivery of a service himself or when he is overseeing members of the Bridewell team. Scott has spoken at various security and privacy events across the UK, written a number of published articles on key concerns in the industry and was also part of an important cloud security publication in the Sunday Times.